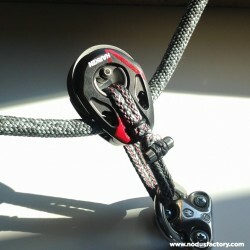 Our sheathed High Load® loops are made of Dyneema® R3, and are shaped as sewn tubes. 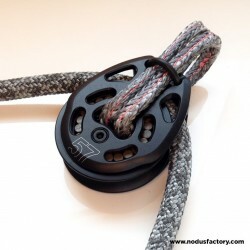 An ideal soft strop for heavy static loads, they come in several sizes with a shackle or loop according to your needs. 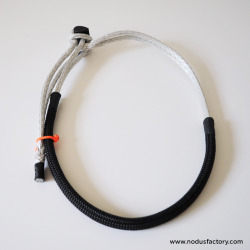 The Nodusfactory workshop can also manufacture straps to your specifications.